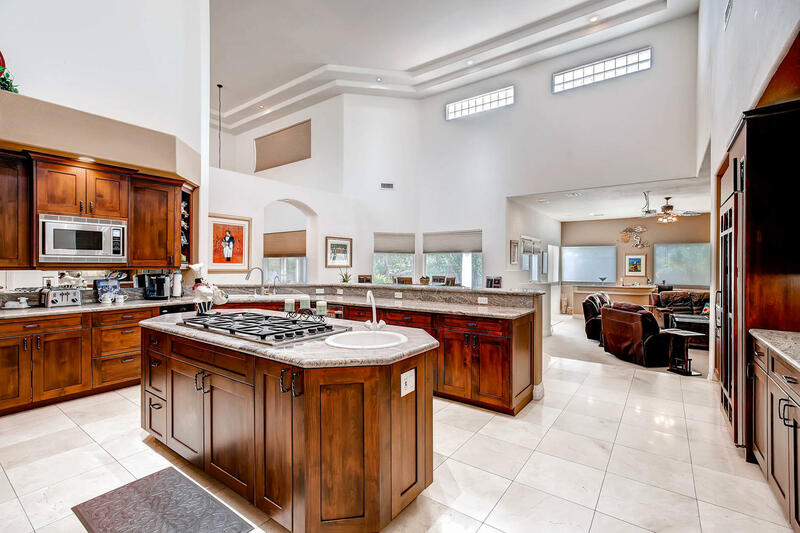 There is a 35% chance that this new Las Vegas listing on 7421 Silver Palm will be sold to someone in California. With the ever increasing taxes of California more and more people are buying luxury homes in Nevada. This is particularly true when you are talking about homes that start at one million dollars or more. It is very important that your realtor understand this and knows how to effectively market to get your listing sold. Just putting it on the MLS in Las Vegas is simply not enough. At Vegashomes.io we specialize in creating a marketing plan that will attract the most potential buyers to get your home sold and get multiple offers. The luxury market is going to draw residents from many states and around the globe. It is very important to have a strategy in place to capitalize on this fact. Give us a call/text/email to set up a time to meet with you so we can come up with a custom plan that will get your home sold for the most amount of money and market it effectively. We will provide an accurate home value range based on our extensive knowledge of the industry.